Start taking classes at Quantum Health Club and other studios! A fiercely energetic and empowering workout inspired by martial arts. Focusing on a range of disciplines including karate, boxing, teakwood, tai chi and may tai, you will strike, punch, kick and kata your way to superior cardio fitness. With awesome music and instructors, unleash your full potential now. Please wear comfortable active wear and well supported athletic shoes. For cycling classes, please wear comfortable exercise clothes. Form-fitting bottoms are recommended as not to interfere with the pedals. 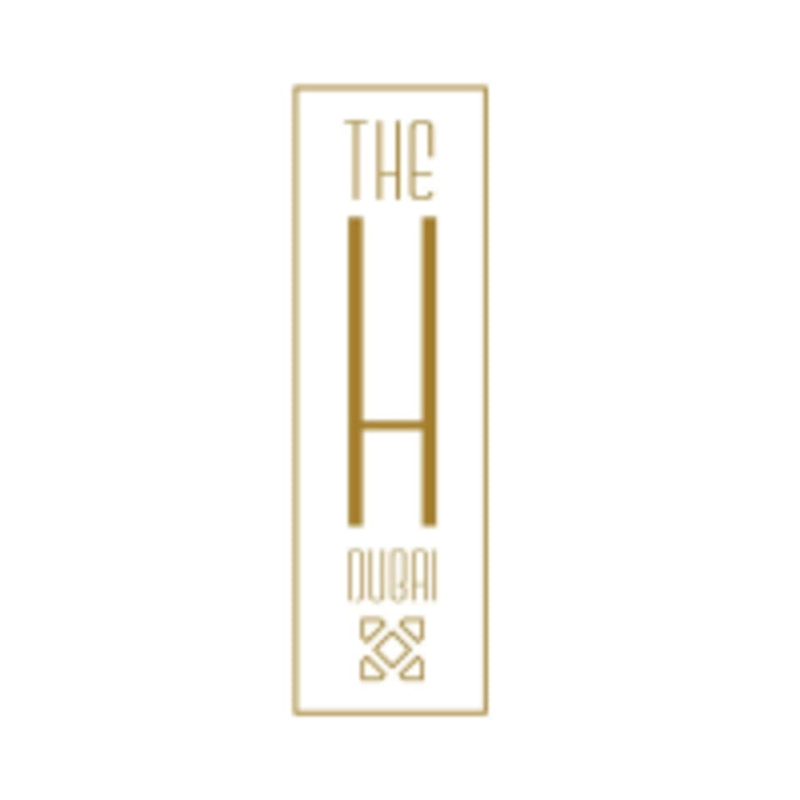 The Quantum Health Club is on Sheikh Zayed Road in the H Hotel in Dubai.